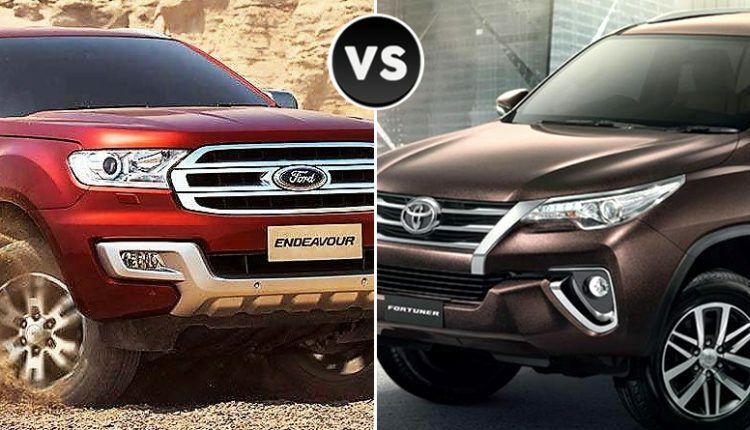 Ford Endeavour vs Toyota Fortuner (Sales Report): Endeavour and Fortuner are the two most practical options that buyers can have around INR 30 lakh (with 10% up/down value for different variants). Not just that, both the cars have received considerable upgrades and entered the next-generation design language. 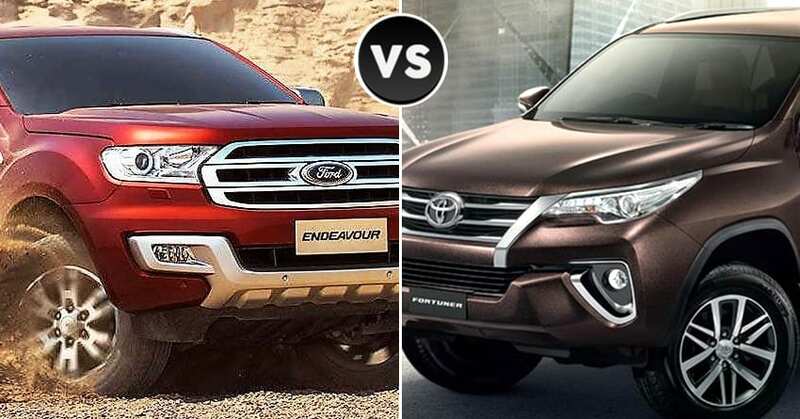 Ford Endeavour registered a total of 6244 units in 2018 while Toyota Fortuner was good for 21,800 units during the same period. The latter posted three times the number of units that Endeavour sold, leaving even less popular sedans and hatchbacks behind in terms of yearly number. For Ford, the number is respectable as they have some production-constraint for their SUV. Ford Endeavour now comes with the most premium cabin of all, offering features like automatic park assist and 5-cylinder diesel engine on the top-spec model. The 2.2L engine can also be bought with a sunroof and Titanium variant guarantees the satisfying feature-loaded experience. 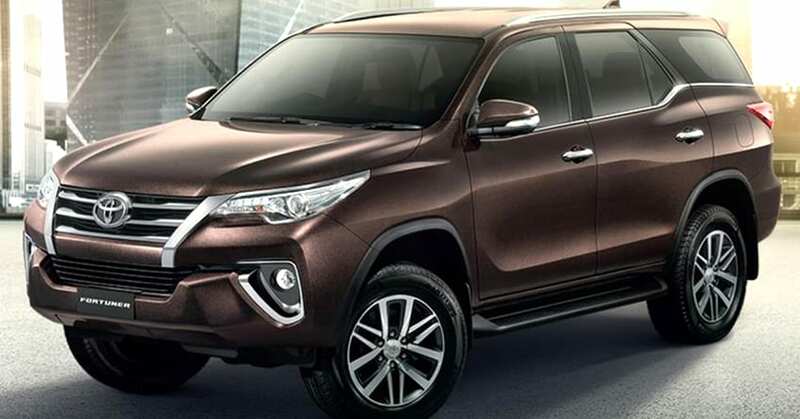 On the other hand, Fortuner is available with a petrol engine too. The diesel engine on the Fortuner is good for four different variants, with base manual version losing all important features. The automatic variant with 4×2 option rivals the Endeavour 2.2L Titanium while manual versions have no direct rivalry. 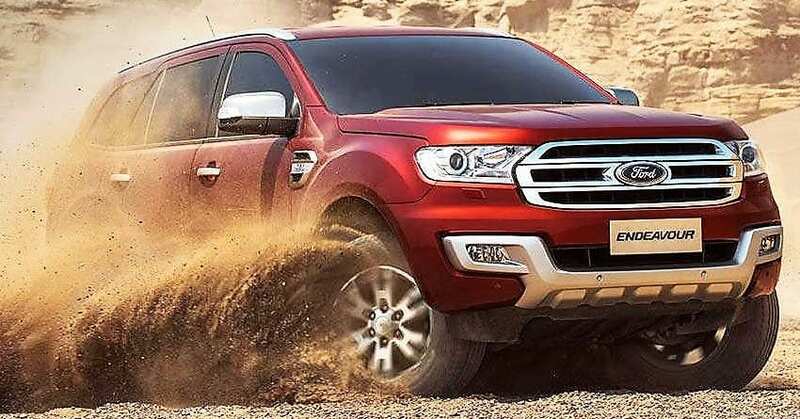 The powerful 3.2L Titanium variant of Ford Endeavour is much more powerful than the top-spec Fortuner with 4×4 and automatic gearbox. The price range (ex-showroom) and variant list for both Endeavour and Fortuner are listed below. Above mentioned prices are ex-showroom Delhi, you may contact your nearest dealership to get the exact on-road price quote in your city.